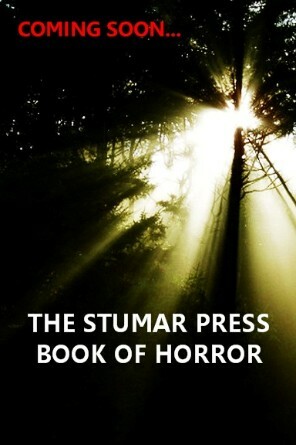 Stumar Press are delighted to open their doors to unsolicited submissions for an ongoing horror anthology series Ten Terrors. 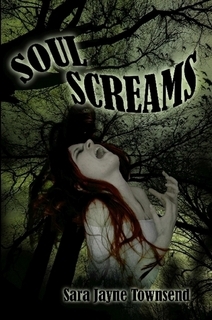 Each volume in the series will contain ten horror stories from established and emerging writers in the horror genre. The first volume (Winter 2012) will feature Graham Joyce, Mark Morris and eight other writers. 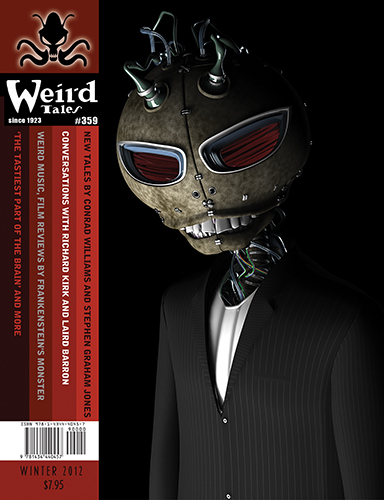 Volume two (Spring 2013) will feature Tim Lebbon and nine other writers. Thereâ€™s no theme â€“ other than the story needs to be a horror one. By horror, they mean the full breadth of the genre from gentle ghost stories to nasty pieces full of blood, guts and gore. The horror can deal with the psychological or the supernatural, with the fantastic or the normal. Check out the guidelines HERE for more details.